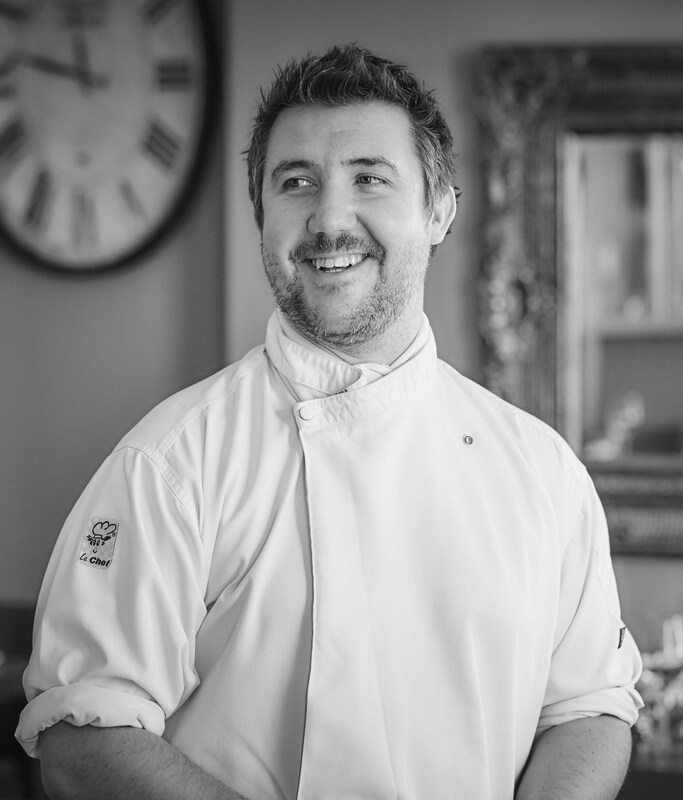 Thanks to all your kind votes, Gareth has been shortlisted for the Best Chef prize at this year’s Cotswold Life Food and Drink Awards. The winner will be announced on July 2nd 2018, just one week before Purslane has it’s 6th birthday. Final judging will take place throughout May and June and the awards ceremony will be hosted at Cheltenham Racecourse. We’ll let you know the results when we have them!